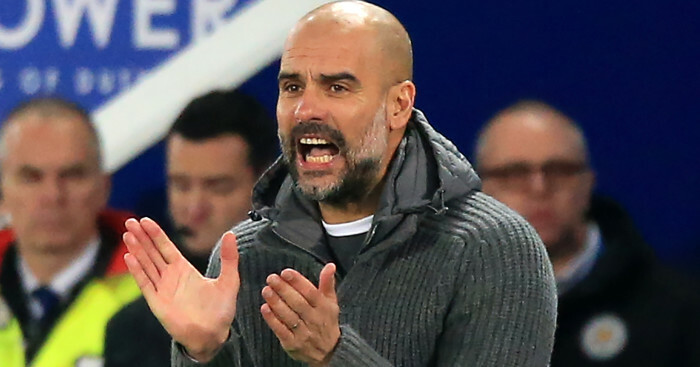 Pep Guardiola insists his Manchester City team will return stronger than ever after their 2-1 loss to Leicester City condemned them to back-to-back Premier League defeats. 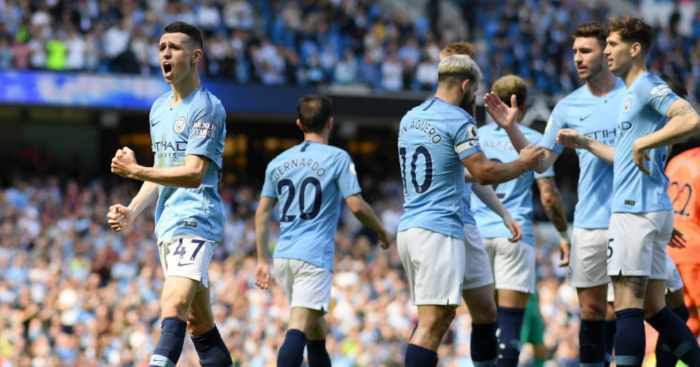 Bernardo Silva gave the Citizens an early lead, but that advantage was quickly snuffed out when Marc Albrighton equalised just five minutes later. With the game hanging in the balance, that decisive moment would arrive after 81 minutes as Ricardo Pereira sent an angled drive through the City bodies and into the net. A straight red for Fabian Delph just before time would cap a miserable afternoon for City. Guardiola accepted his team are lacking in confidence, but claimed that just one big result will steady the ship. 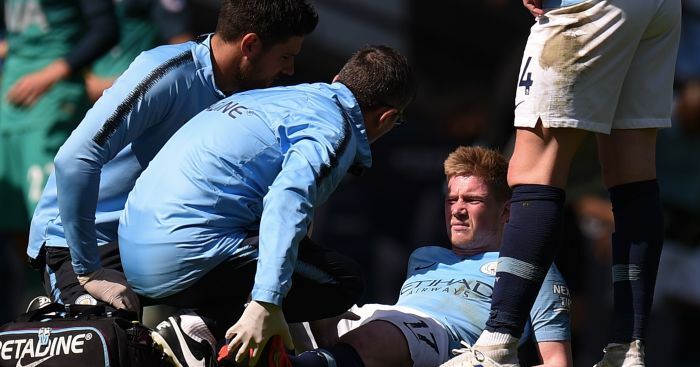 Speaking to BBC Sport, Guardiola said: “It was a similar performance to the Crystal Palace game, we started well but conceded a goal the first time they arrived in our box. Mentally we are lacking confidence in that situation. “We have to accept it, we have to realise that we have to work harder and try to get immediately one good result and get our confidence back. “Of course we are worried [about not keeping clean sheets], the result is what counts, we lost. In four days we have another one. We are together, we will work harder and we will come back with some good results. The season is very long and we have lots to fight for. 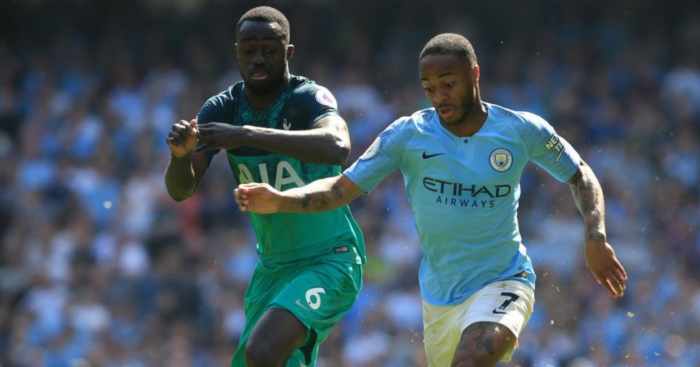 The result saw Tottenham jump City into second in the table, while the gap to leaders Liverpool increased to seven points. 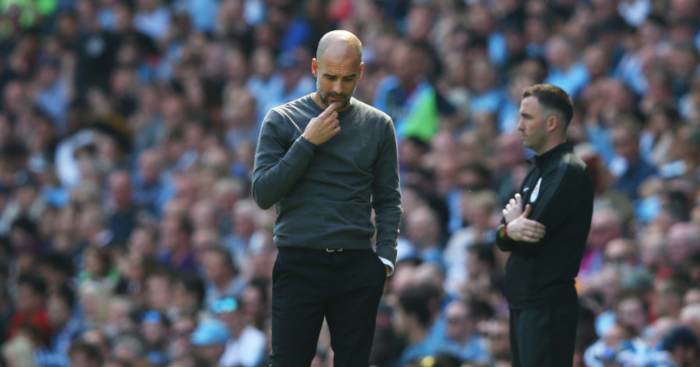 Guardiola insisted that the table doesn’t lie, and that his side deserve their current position. “Liverpool and Tottenham deserve it, they win games and we don’t, the gap is increased,” he explained. “Last season we had a big gap, this season Liverpool and Tottenham are very good. We have finished the first half of the season, we have enough points to be champions but the other teams make more, they are better than us at the moment. “We had a lack of power to create more chances. We have to try to find the solutions. Fernandinho is not able to play, he is injured, we have to overcome it. Ilkay Gundogan was good with the ball, he played good.